A survey has found that while 93% of Brits were aware of the Cambridge Analytica scandal, 5% have left Facebook and 6% say they intend to. The study, by WPP-owned Syzygy and marketing intelligence platform Attest, also found that 54% of the 1,000 respondents have changed or intend to change their privacy settings. Overall, 54% do not intend to delete any social platforms in the wake of the scandal, and 20% haven't decided whether or not they will yet. Nevertheless, two-thirds (67%) of Brits are either somewhat or extremely worried about the misuse of their personal data online, while 20% are a little worried. However these consumers aren't terribly concerned with brands using their data. Instead, their chief concerns were data breaches (personal data being leaked) with 40% citing this, personal safety (15%) and not being able to control or remove online data (11%). A separate survey of 2,000 UK consumers by the same companies found that Brits don't trust companies to keep their data safe and protect them online. Just over one-fifth (21%) feel their data is at risk and they don't feel safe. A further 22%, however, aren't sure and have never thought about it, and almost half (47%) say "somewhat, there's always room for improvement." Consumers also do not feel they are receiving enough in return for sharing their data, as just 12% say they receive a lot of benefit and almost half (46%) believe they receive a little benefit. A further 15% of Brits feel that they do not receive much in exchange for sharing data with brands and 27% are unsure of the benefit. The number-one factor that would persuade consumers to share their personal data is receiving a discount voucher (35%), closely followed by cashback (34%) and the promise of loyalty rewards (32%). Only 18% said that access to premium service or support would make them want to share data. "The use of third-party data has been a topic of debate for many months now, but recent events have brought it to a head. 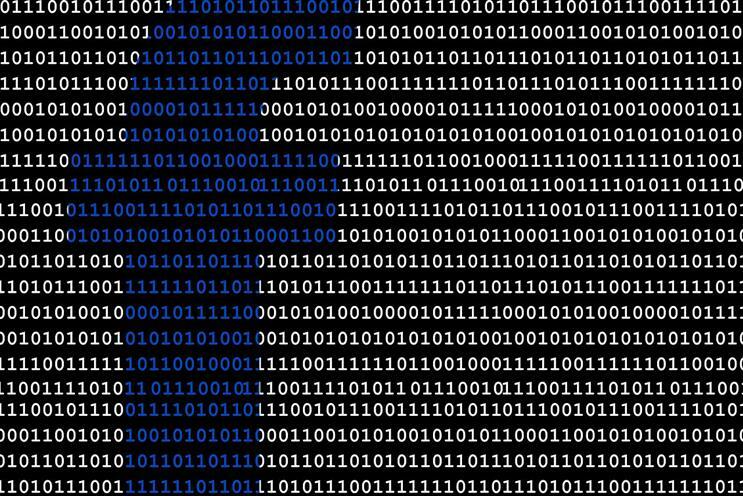 We’ve seen Facebook respond to concerns by shutting off third-party data targeting, but there is clearly a long way to go to convince consumers that their data is safe online," Mark Ellis, managing director at Syzygy said. This sentiment extends beyond Facebook to online platforms more generally, and it’s vital for brands to communicate a clear value exchange and purpose, he continued. "The brands that succeed will be the ones that are bold, that design for happiness, and put their customers first," Ellis added.